If you are in the market to upgrade your C64 Mini controller, there are better options out there for you. With all the time I have spent with the Commodore 64 Mini, I am well aware of the shortcomings of its controller. It's bulky, awkward, and takes away from an otherwise awesome gaming experience. 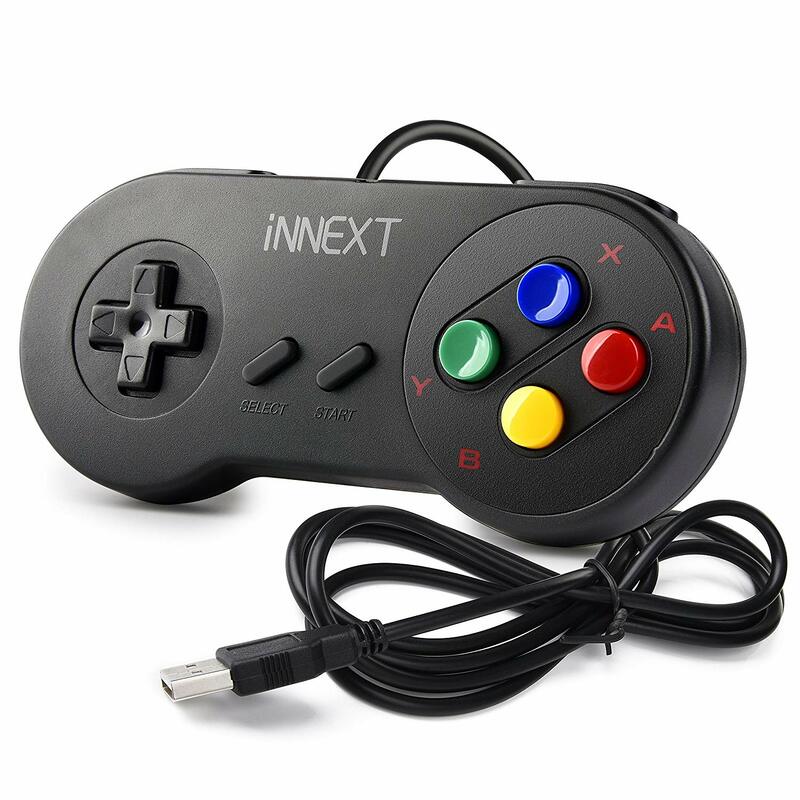 I looked into some other controller options to see what would actually work with this killer little retro system. This is what I came up with. Some people may not have any problem with the controller that the C64 Mini comes with and that is totally fine. In fact, I am a little bit jealous if you are one of those people. However, if you are like me, you are looking for something that will feel better in your hand over long gaming sessions. I found the Innext to be exactly that. Lately, I have been spending nearly all of my free time playing all the fantastic forgotten games on the C64 Mini. It's an incredibly satisfying piece of throwback hardware that runs Commodore 64 games like a dream. However, if you read my review or if you have one yourself, then you know that the joystick that comes with the system leaves a little to be desired. In fact, it leaves a lot to be desired. It has a short cable, the buttons and sticks feel bad, and it's even awkward and unwieldy to hold. Now, the Innext is not a totally perfect solution. However, I found playing with this controller far more enjoyable than the stock controller. The biggest drawback is the button mapping. All of the buttons do get mapped to the Innext controller. However, the fire button gets mapped to the right shoulder button. Not a deal breaker at all but I would have preferred fire to be mapped to the A or B button. Hopefully, in the future, we will see a firmware update from the developers of the C64 mini that will include some sort of rudimentary button mapping configuration which will allow users to move the buttons around a bit. If you never threw out your old DualShock from your PS2, all you need is $8 and you can start using it with your C64 Mini. Now that's a pretty good deal. One of the downsides about the Innext is that it has no stick. There are certain games for the Commodore 64 that just won't be the same without one. 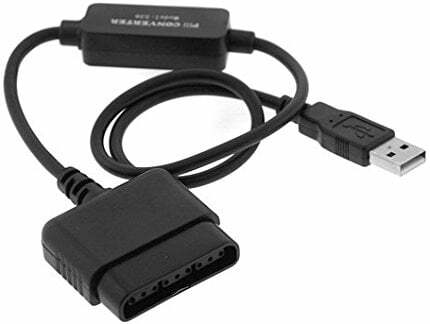 With this adapter and an old DualShock, you can have the stick that you want in a much more comfortable controller. It may not keep with the retro visual style of the C64 Mini but I am sure that there are more than a few people out there that are totally OK with that. 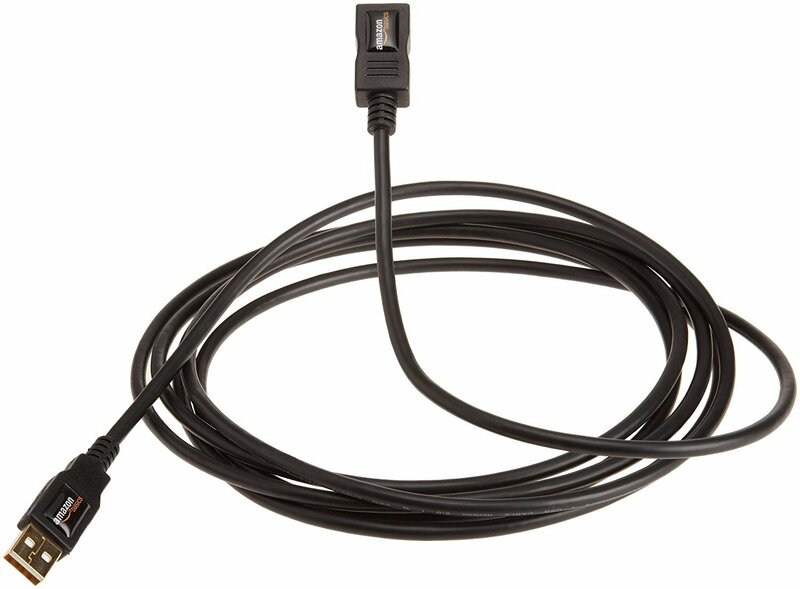 No matter what controller you choose you may want some distance from your console. This extension will give you just that. I guess part of the retro experience is being tethered to your console by a controller. I don't know about you but I am getting a little bit older and sitting on the floor looking up at the TV makes my back hurt just thinking about it. At only $6 I bought of few of these extensions and now I always have one lying around for occasions just like this. 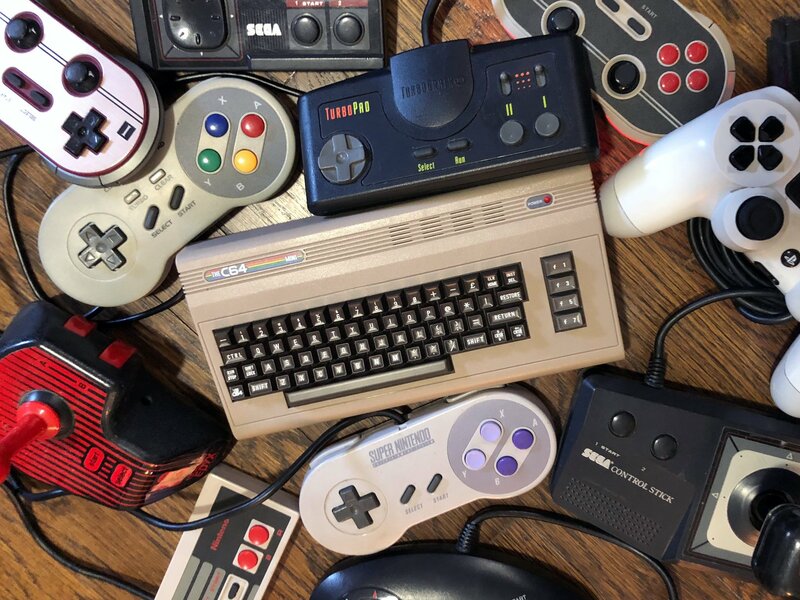 Until the developers of the C64 Mini offer a better controller with the console I imagine that a lot of folks are going to be looking for a good alternative. I found the Innext to be a perfectly suitable solution. And hopefully, we will see a firmware update for the C64 Mini that will make the Inext work with the console even better.